The factory uses the technology of the fourth industrial revolution and artificial intelligence applications in printing number plates without any human intervention. In the near future, RTA will install 10 similar machines at centres of service providers and will be controlled through RTA’s central factory. It is a system of printing vehicle licensing plates using robotics. 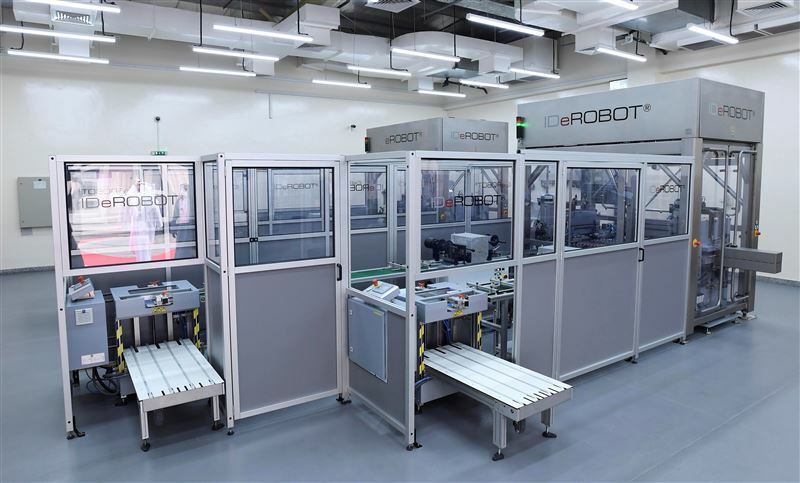 The robot receives printing orders electronically through the e-Licensing System and starts printing plates without any human intervention. 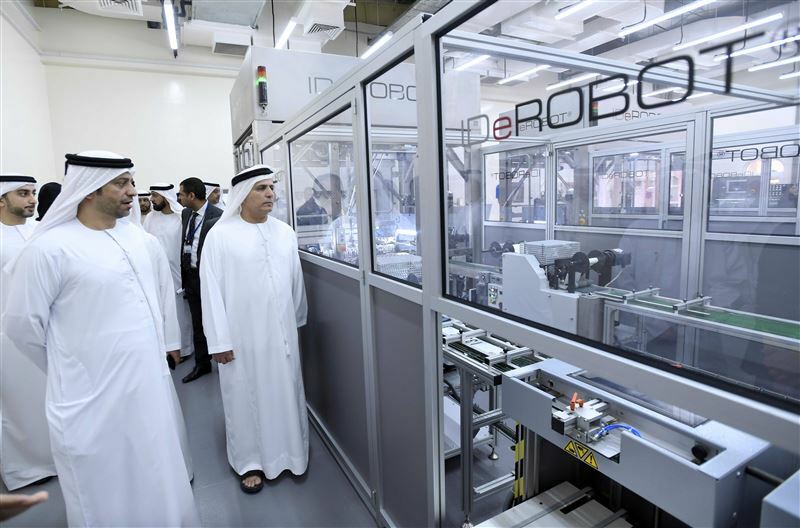 Al Tayer also reviewed the comparative features of old and new plates manufacturing systems. For instance, the production capacity of the new system is 33,000 plates per day, compared to only 3,000 plates per day for the old system. The new machine can produce a plate every 15 seconds, while the old one used to take about two minutes to print a single plate. The new machine can print six different types of plates at a time, but the old one couldn’t print more than one type of plates. The new machine has zero margin error in the printing of plates whereas the old one has the potential of repeating the printing of some numbers.